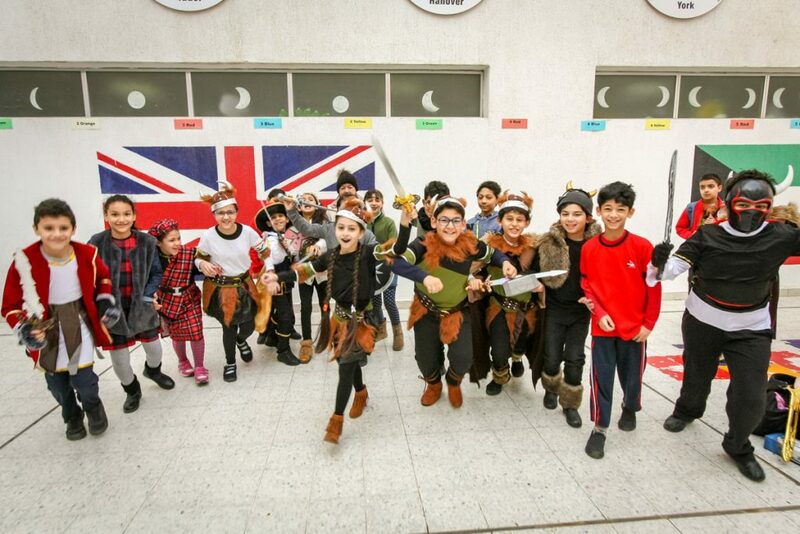 The Vikings is an essential part of the National Curriculum for England and it’s an exciting British history topic for Year 4 to really immerse themselves in, especially if it involves looking like one during our Vikings Dress-up Day! So alongside wearing Viking clothing for today, a variety of creative approaches have been taken to teach Year 4 about how and when the vikings first came to Britain, why and when they settled, and their Nordic beliefs and values. 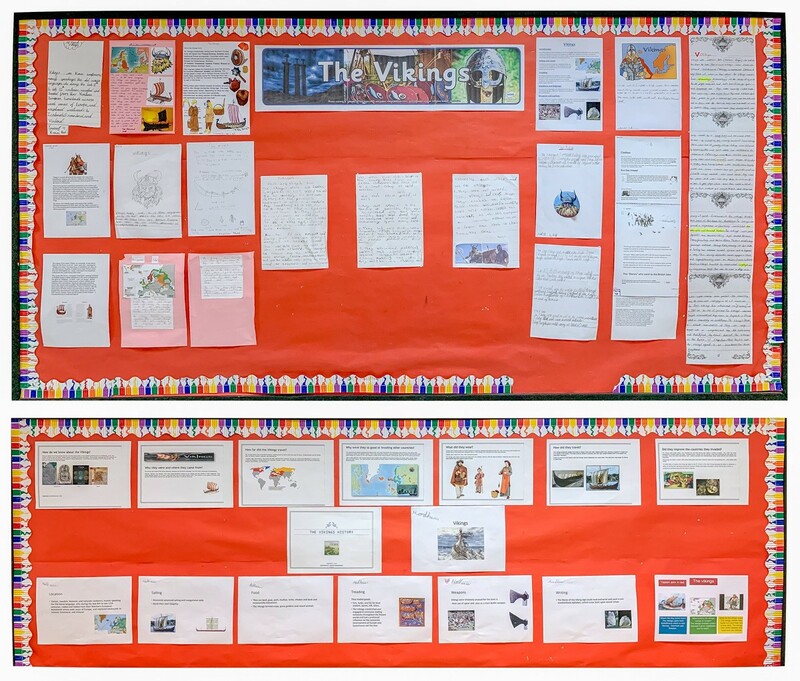 These approaches have resulted in some really creative display pieces, all made by the children. 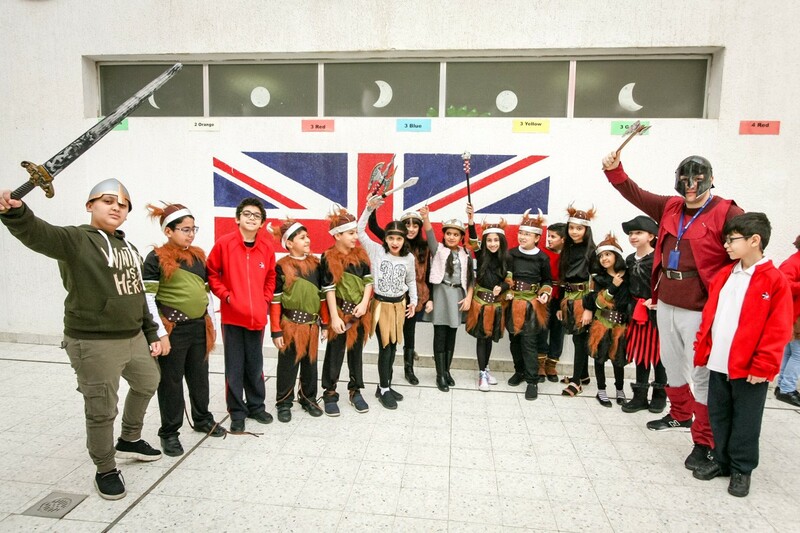 These included Viking shields, longboats made from netting, as well as traditional Viking pottery, coins, weapons and iconic Viking rune stones made with modelling clay. 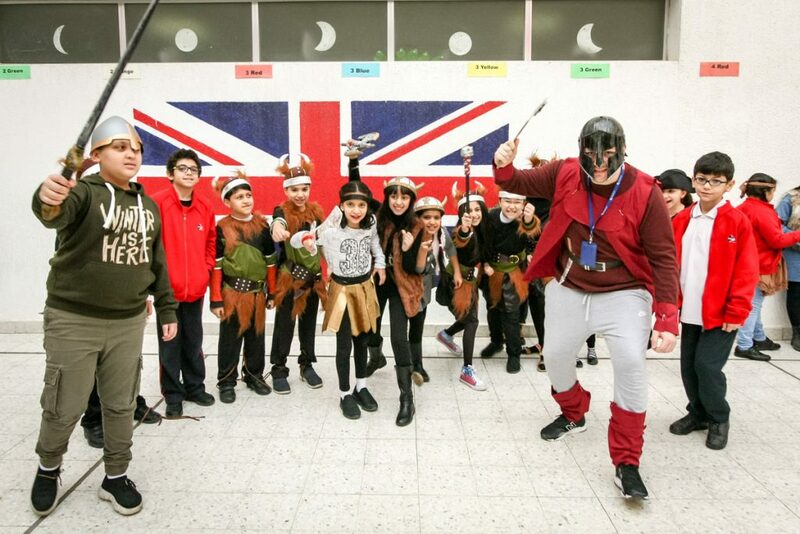 Year 4 also had the opportunity to step into the Viking world and Norse culture based on what they have learnt in class during drama and role-play activities. 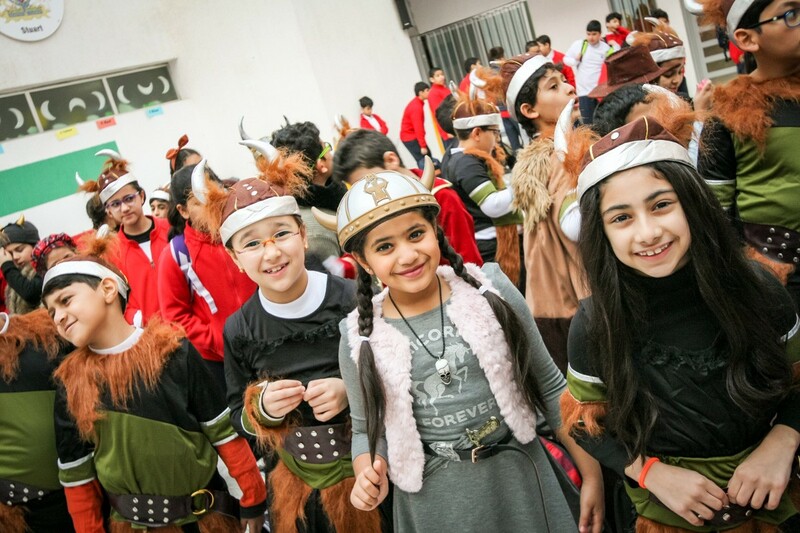 They’ve learnt that the Vikings weren’t just raiders, but also traders and there’s no strong evidence that they wore horned helmets (despite the horned helmets the children sported, they were all well aware of this common misconception). 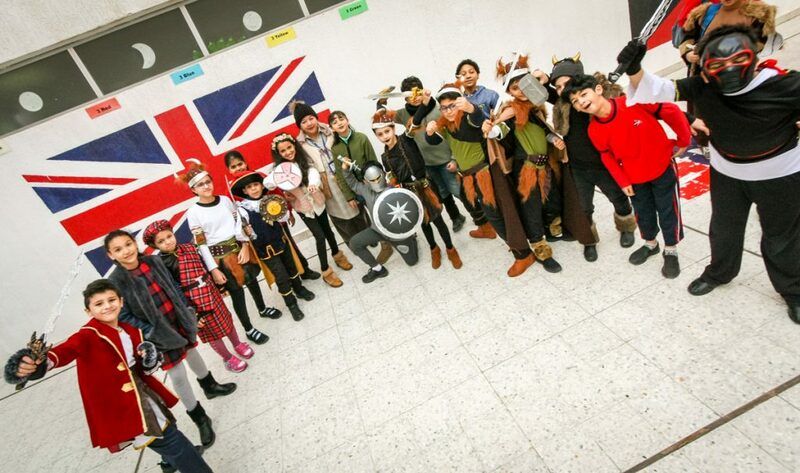 They also compared and contrasted modern day clothing to that of the Viking era. 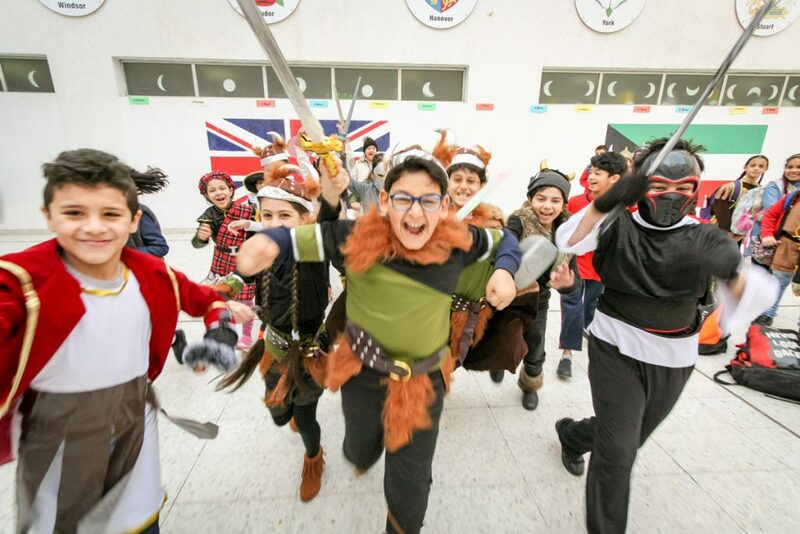 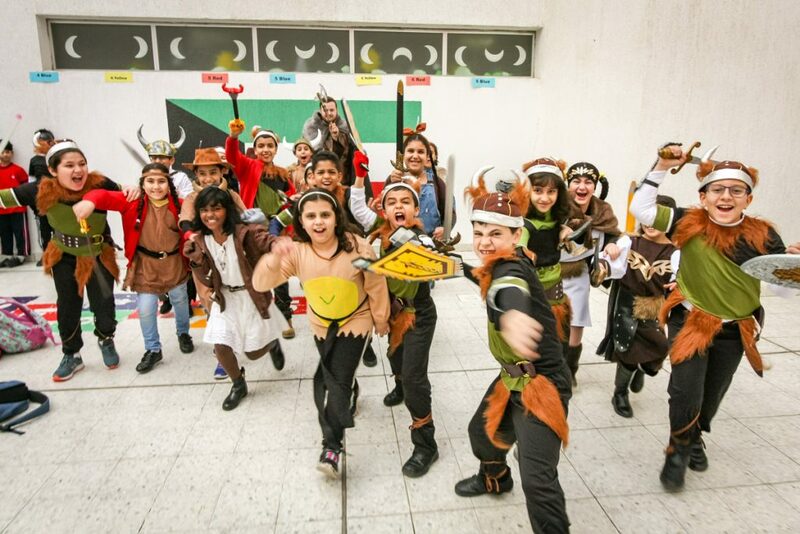 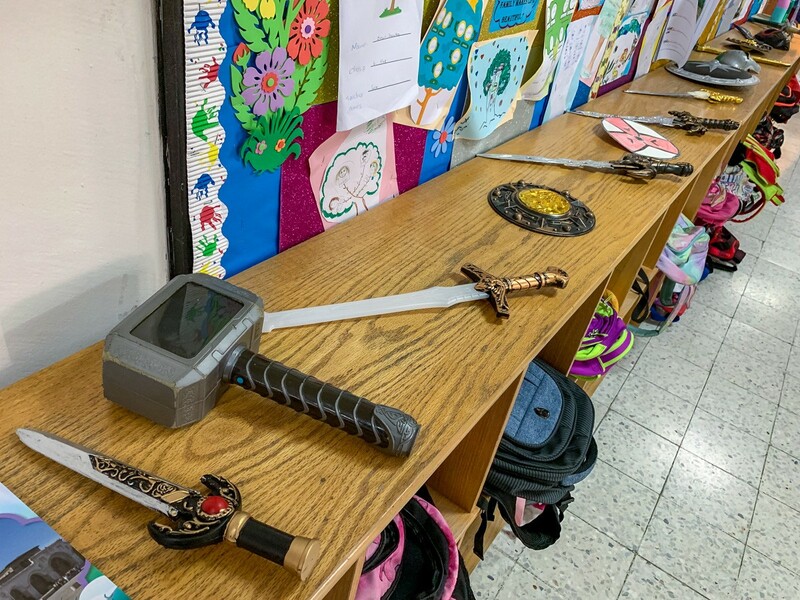 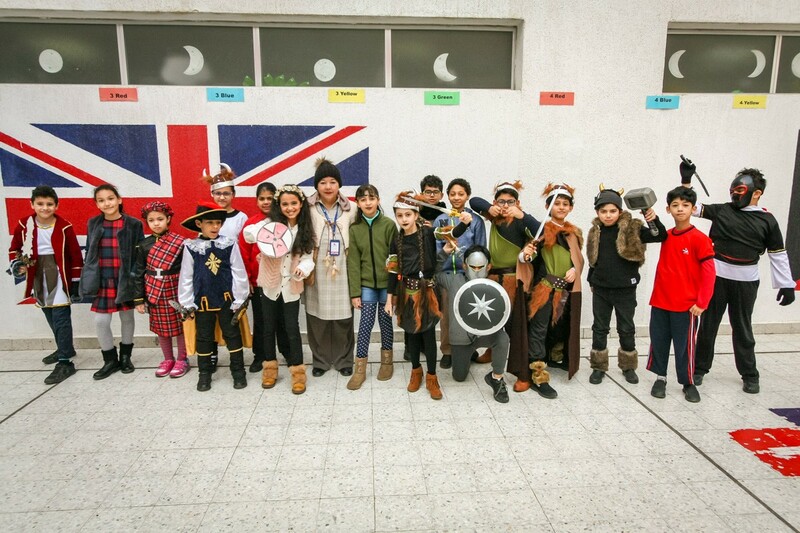 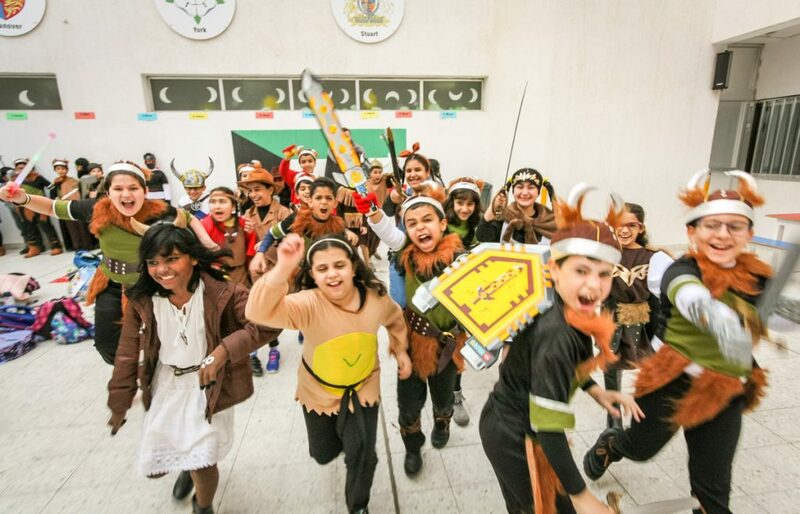 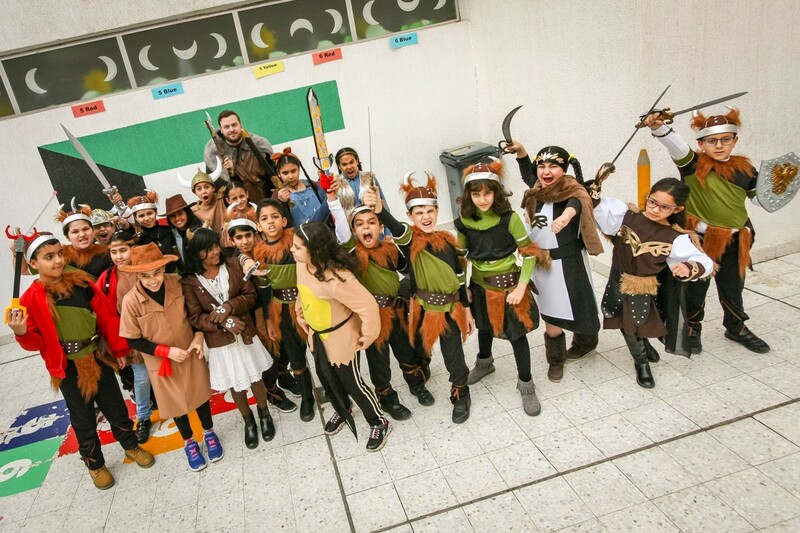 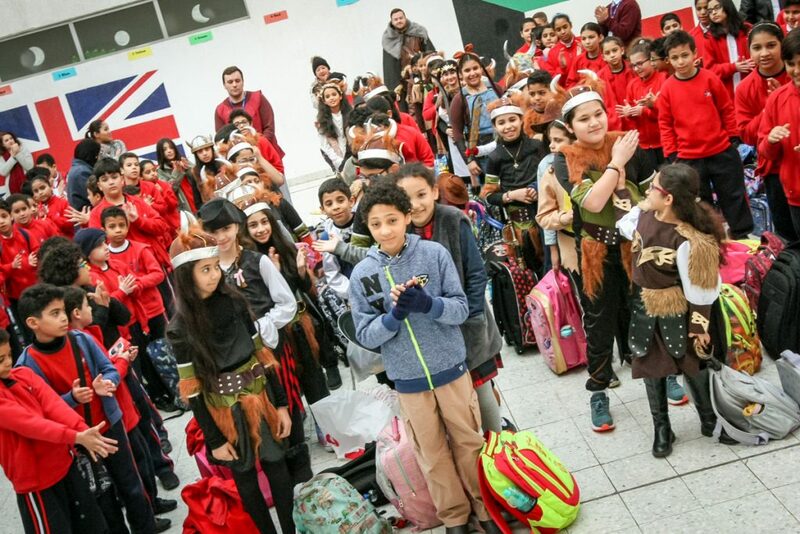 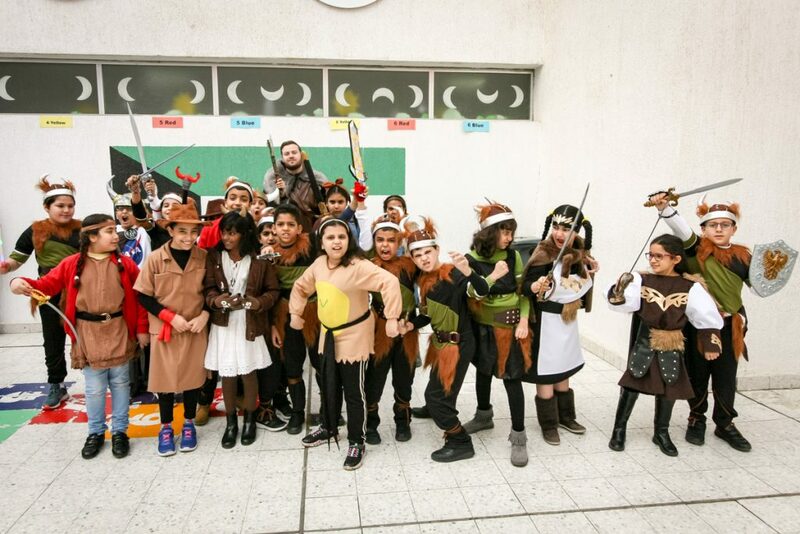 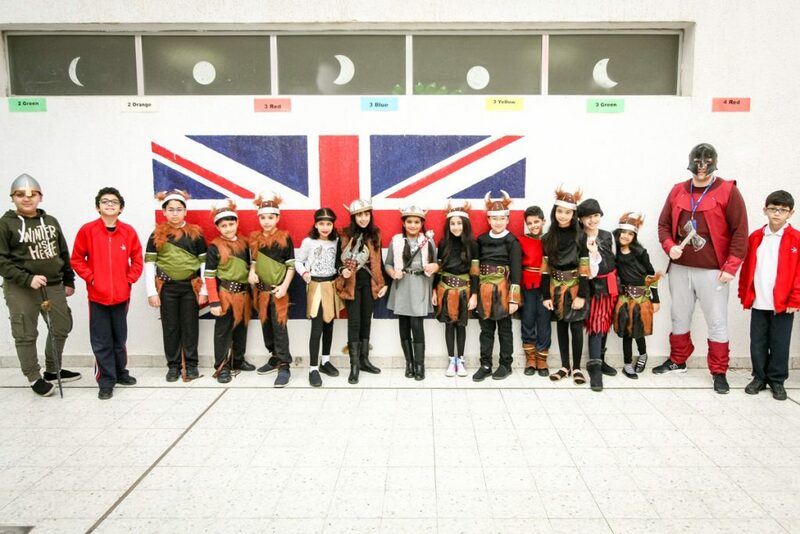 Vikings Dress-up Day was a really fun day for all of Year 4, enabling them to engage their senses as well as their minds (creatively and critically) as they experienced Viking and British history for themselves. Enter your email address to subscribe to GBA's latest news and receive notifications of new articles by email.